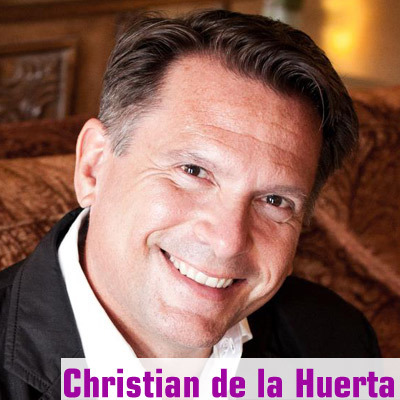 Christian de la Huerta has been a writer, speaker, retreat and group facilitator for over 20 years. Author of the award-winning and critically-acclaimed “Coming out Spiritually,” he is currently working on a new book “The Soul of Power.” He is founder of Q-Spirit, an international group devoted to catalyzing conditions for LGBT and queer people to fully claim their spiritual roles of service, leadership and community enrichment in the world. More about his work may be found at www.SoulfulPower.com.